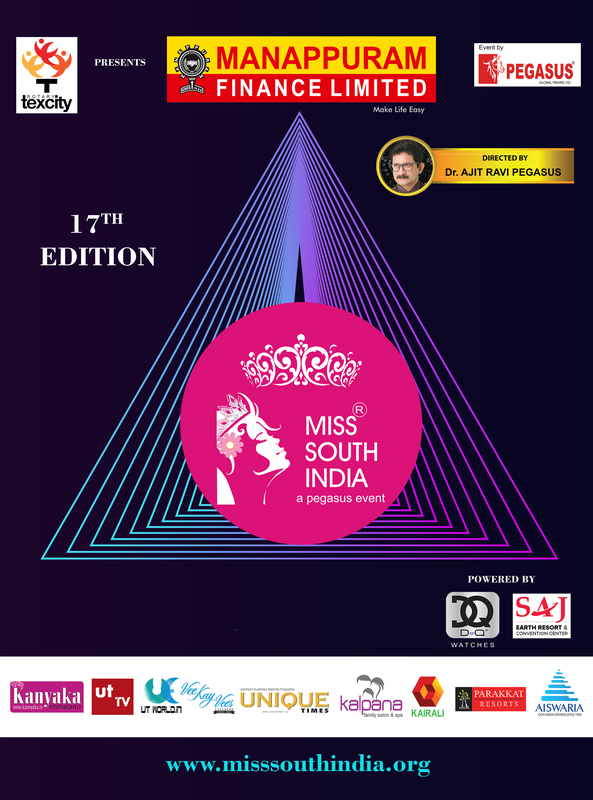 Manappuram Miss Queen Of India 2017, Contestant Varna Sampath Introduction. An event by Pegasus and conceived by Ajit Ravi Pegasus. PM Modi stopped his march moving through Sonarpura, to accept shawl from an elderly man in a Muslim managed area in Varanasi, during his mega roadshow. Student’s socialization give sparks to the Trivandrum city! Mar baselios college students renovate Palayam bus stop, now the travels can rest under the shades before boarding the bus.